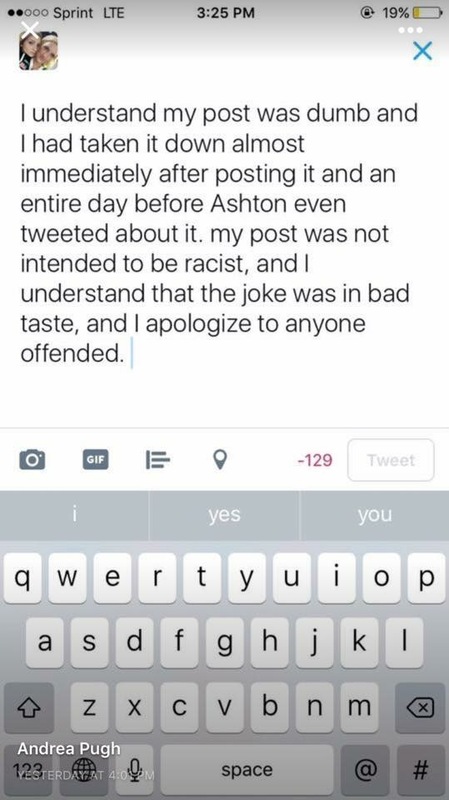 Social media is blowing up over a racist Instagram post Michigan State freshman and Predental major, Reyna Muck, made earlier this week. The insta pic depicts her photographed next to someone in a gorilla costume with the caption “got a pic with dows kicker ;)”. 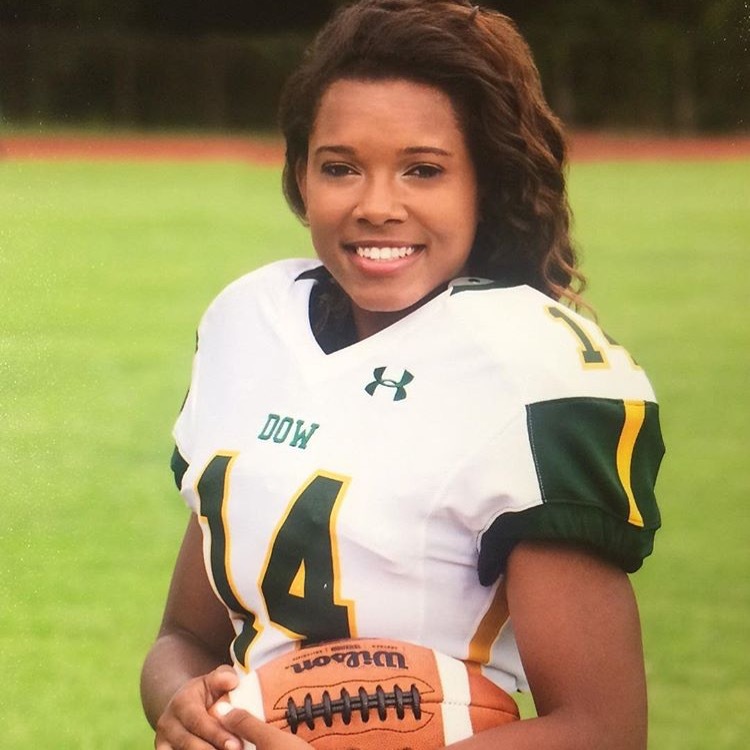 The kicker she is referring to in her post is Ashton Brooks, the black female placekicker for Dow football team in Midland, MI, who also just so happens to be the #1 kicker in her team’s conference. Muck’s tasteless post first gained attention when New York Daily News justice writer Shaun King tweeted a screen shot of the original post and identified Brooks as the kicker in question. Many have tried contacting MSU to seek justice for Brooks, while others have called for her sorority, Delta Gamma (which made their Twitter account private to avoid the negativity) to remove her. Muck has since removed her post, apologized for her actions, and made her social media accounts private. Michigan State University prides itself on diversity and being a mixing pot of different cultures. Even though this is a pride they like to instill in their students, it’s obvious not everyone gets it. 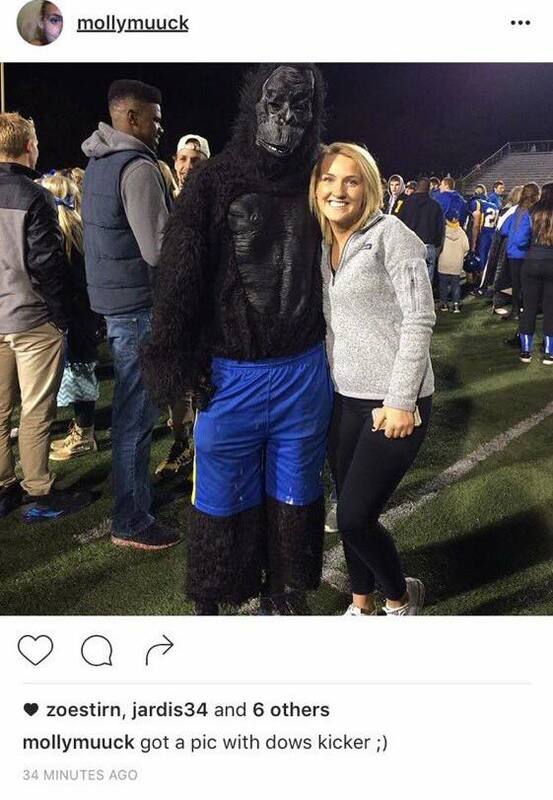 Associating a girl with a gorilla just because of her ethnicity is low. This kind of insensitivity isn’t what being a Spartan is about, and shouldn’t be tolerated by the school.